The story of Servamp revolves around the 16 year old Mahiru Shirota who is a fan of simple things. Life shouldn’t be too difficult. Sadly for him, he decides to pick up a stray black cat he finds in the middle of the road, and takes it with him. He names it Kuro (which means black in Japanese). 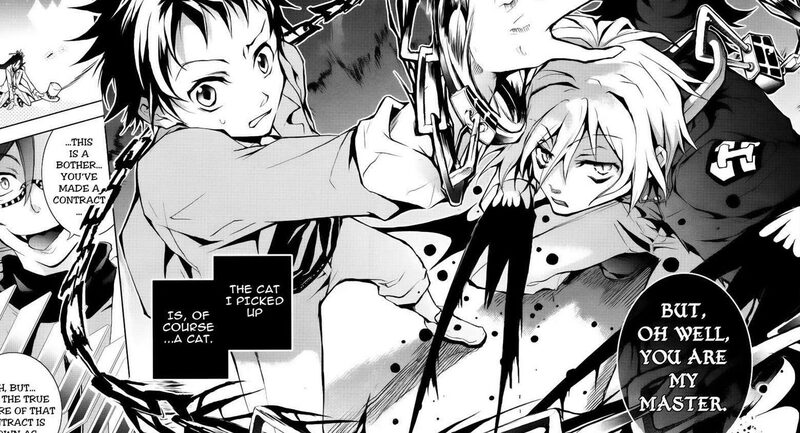 From this moment on, without Mahiru realizing it, he has a contract with he servamp Sleepy Ash, which Mahiru thought was just a normal black cat! 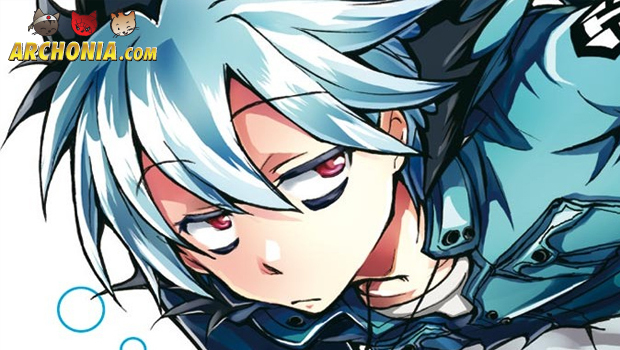 Mahiru gets pulled into the Servamp war, which rages between the seven deadly Servamps – Sleepy Ash, Snow Lily, Doubt Doubt, Old Child, Lawless, World End and The Mother – and their eighth even more deadly sibiling, Tsubaki. As far as the story goes in this first manga, to me it all happens really fast at the beginning but gets better as the manga continues. The combination of Kuro and Mahiru as the two main characters is amazingly done. Mahiru just wanted a normal quiet life without too much difficulties, but when he gets pulled into the world of vampires he turns out to be a real hero. That compared to Kuro, who turns out to be the just the opposite. He wants to sit in front of tv and has no will to fight unless he is forced to or needs to protect Mahiru or himself. 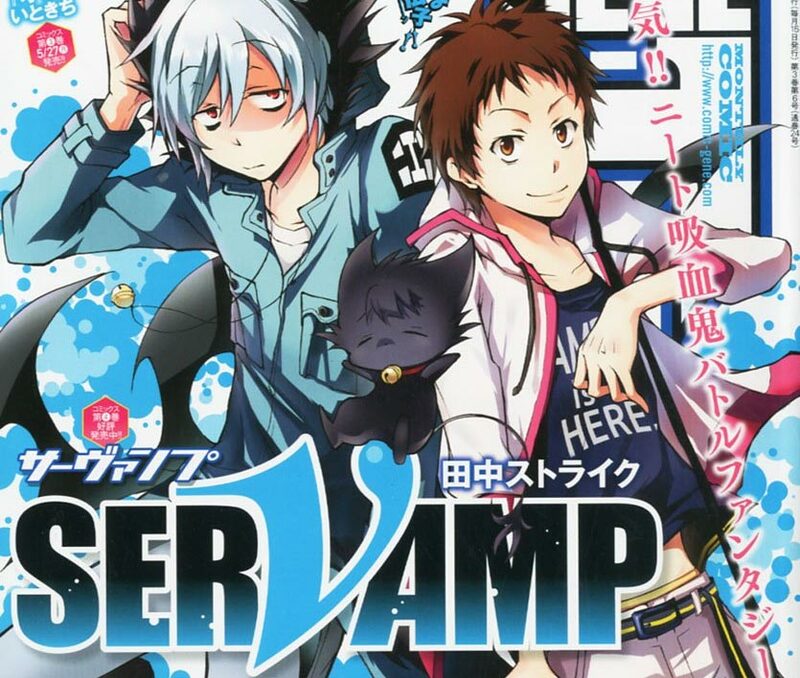 In this first volume, we meet other servamp as well as their masters, but not much is explained about them so far. I got his manga because the nice looking art on the cover. Gave it a chance even though I knew nothing about it at all. I don’t regret it one bit. The background art as well as the characters is simple but it works with this kind of manga. The color art of the characters is highly appreciated and looks amazing. It was easy enough to read, nothing really brain challenging, but fun none the less. 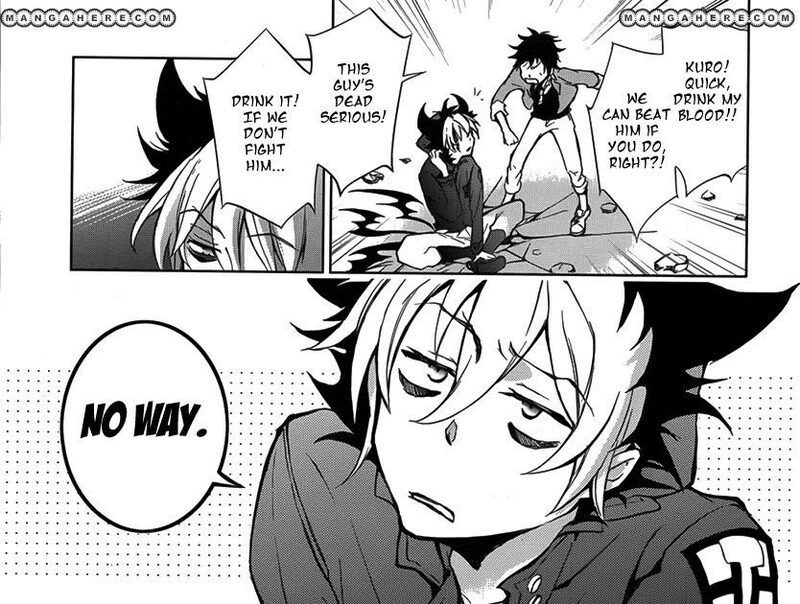 Want to read Servamp? Just get it at Archonia.com! Volume two is announced for June.